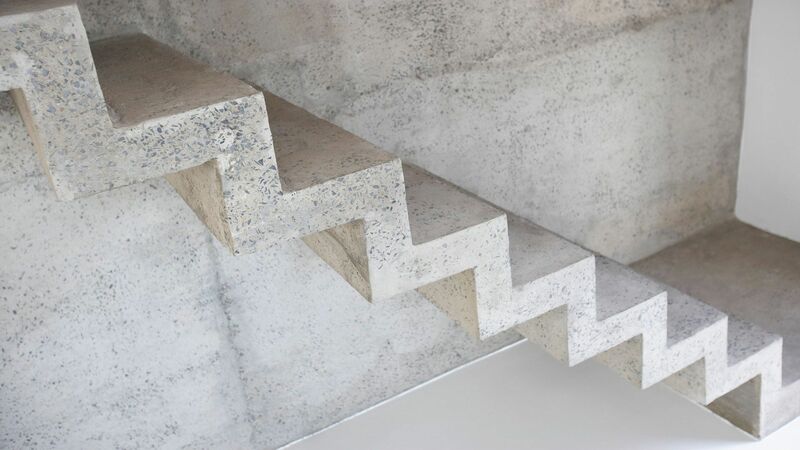 Liability Insurance for Contractors doing Cement and Concrete Work. 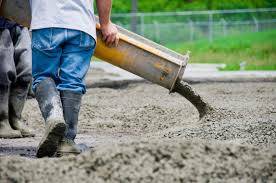 Cement and concrete contractors insurance also known as general liability insurance for concrete and cement contractors is a business insurance policy (BOP) that construction companies purchase. This point of this coverage is to protect the contractor business owners in the event they get sued by an unhappy client. Let’s say tomorrow a large amount of people decide that it is time to invest in a new home. This is outstanding for cement and concrete contractors that serve local residents. Whether you’re helping build a home’s foundation or repairing a driveway, your cement and concrete work is absolutely vital for the modern Canadian. Unfortunately, there is a good chance that you’ll run into a disgruntled customer at some point or another that will want to sue you because of your work. With that being said, you should take steps to protect yourself from potential problems that may or may not arise in the future. Cement & concrete contractor insurance is necessary for all Canadian businesses operating in Ontario within this line of work. Below, you will learn more about liability insurance for contractors doing cement & concrete work and its importance. How Much Does this Contractors liability Insurance Cost? When most contractors consider obtaining liability insurance, they will immediately begin worrying about the cost. This thought process is common, since it is another expense that must be paid on a monthly or annual basis. While contractors liability insurance for concrete companies is an additional expense, it can protect against potential financial loss. The actual cost will depend on many factors, including the size of your company, annual profit, nature of work, risk of work and number of employees. To give you ball park numbers – You are looking to pay around $530/Year form $2 Million Liability Insurance. We can arrange higher limits for $3, $5, and $10 Million cement and concrete contractor liability insurance coverage if need be. You can expect to pay a few hundred dollars more for higher coverage on average. Since contractor liability insurance policy coverage extends in some cases to protect the company, employees, and consumers, it is only natural for Canadian insurance companies that provide this insurance to consider these factors, when tallying up the actual cost. What Does Cement & Concrete Work Contractor Insurance Do? In basic terms, this type of insurance is designed to protect your business. All major businesses in Canada should have contractor liability insurance. It will be able to protect your company from a wide range of problems. It is primarily designed to protect the business from injury, bodily harm and property damage. If the client determines that your mistake led to their injury or property damage, they’ll probably sue you. With that being said, you should get covered under a comprehensive cement & concrete insurance policy. This insurance will protect you from lawsuits stemming from such problems. Just remember that contractor insurance is not flawless and will not cover everything. Simultaneously, each policy will have a limit and will only pay out so much. More about policy limits will be provided below. Working with concrete and cement is a difficult job that requires a lot of heavy lifting, bending and repetitive movement. When workers become fatigued, they will be more likely to cause an accident. Not only should you as a contractor encourage regular rest breaks, but also should protect your company from potential financial loss related to these risks. Contractors liability insurance covers repair costs related to structural damage of buildings, equipment and properties. If a customer, customer’s family member or employee is injured during the mishap, they will probably need medical care. These expenses will be the contractor’s responsibility. However, if the contractor is covered under a liability insurance policy, the insurer will take on the responsibility of these expenses. The liability insurance will cover part of all of the medical bills, legal costs, damages and repair or replacement costs. Cement and Concrete work is riskier than desk performing digital marketing and data entry services. These professions still pose risk, but they are only minor for employees, when compared to people who work with concrete and cement. Companies that produce cement and require employees to drive commercial automobiles are also at risk and should obtain contractors insurance. In Canada, dangerous and defective products are the cause of thousands of injuries every year. Protect your company from financial loss with liability insurance. As mentioned above, all contractor liability insurance policies will have some type of limit. The limit can be different from one policy to the next. For instance, some policies will have a limit regarding the amount that will be paid out per year (Example – $2 Million). In other cases, the policy may include coverage for subcontractors and be willing to pay out a certain amount per case (Example – $500,000 per job). It is up to you to better familiarize yourself with your risks. How high of a limit you realistically need to fully protect your business from potential problems is something you need to research with the help of your RIBO licensed insurance agent or broker. Be sure to work closely with your broker. They’ll be able to help you determine what limit will be best for you. You need to find the middle ground in this category. If you set the limit too high, your premiums will be outrageously expensive. If you set the limit too low, you’ll expose yourself to future problems.